Access to energy is considered a minimum condition for the development of populations and its availability is associated with improvement in the conditions of education, health, safety and increase in productive activities. 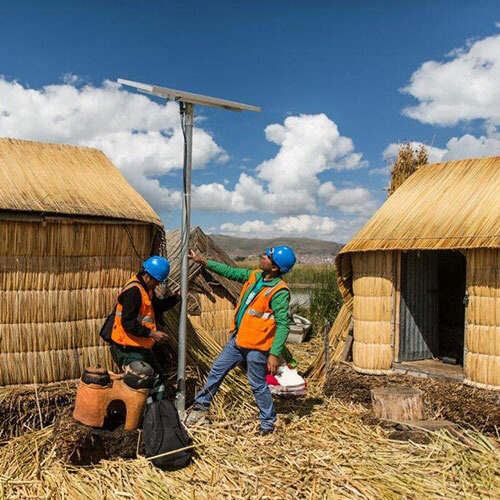 Access to energy represents one of the cornerstones in combating poverty at the universal level and for this reason the government of Lima has undertaken to cover the gap in the electrical network within the next decade. An important part of this process has been entrusted to Ergon Perù (a company of the Tozzi Green group). The electrical service not only improves the life of people in their daily work, but also creates active citizenship, government presence and social inclusion. Electricity makes it possible to lengthen the working day and facilitates school activities, thus making a significant contribution to the right to education. Access to electricity makes it possible to supply the equipment necessary for the emergency facilities and medical care, contributing indirectly to health service coverage throughout the country. This means creating a basis for the right to healthcare. 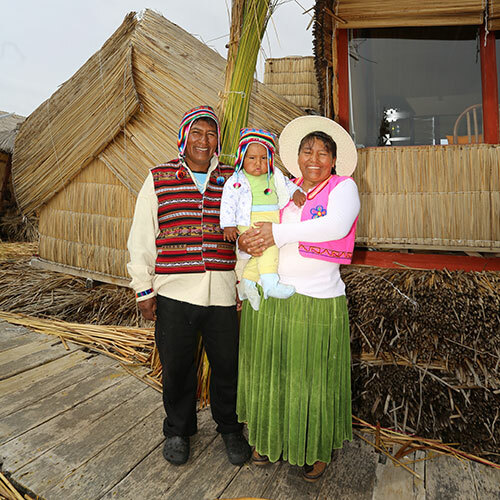 Peru is a country rich in raw materials and there is a considerable contrast between rich minority and a poor minority . The unjust division of wealth also affects access to the power grid. 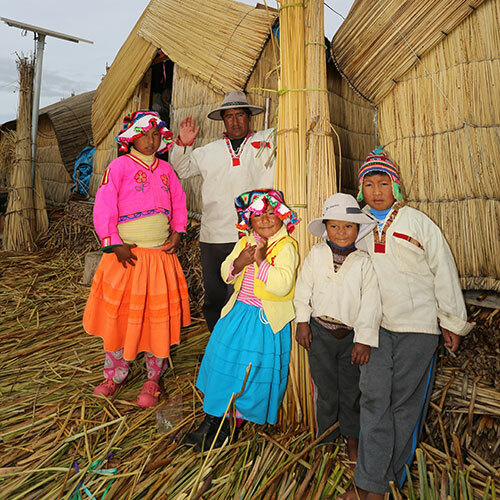 In rural areas only 70% of the population have continual access to the power grid and it is for this reason that the government of Lima has undertaken to cover the gap in the power grid over the next ten years. In Peru access to energy is made problematical by various factors, mainly geographical, such as the distance between the various town and villages located in the most remote and inaccessible areas and the isolation of the population due to the absence or inadequacy of lines of communication. The lack of road infrastructures has in fact hindered private investment in projects connected with rural electrification. This is the main reason behind the government intervention. 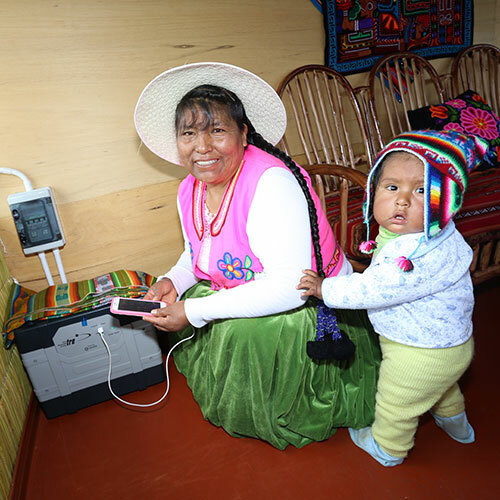 The Peruvian government intends to reduce the electricity shortfall throughout the national territory beginning with theinstallation of 500,000 photovoltaic systems off grid (photovoltaic panels with storage capability), with guaranteed operation for 15 years. The National Rural Electrification Plan aims to supply electricity to the most isolated populations by installing plants that run on renewable energy resources (in particular a system consisting of photovoltaic panels with storage or RER system – Renewable Energy Resources). The purpose of this plan is to provide illumination for homes and electricity in hospitals and emergency facilities, schools and other educational and training centres. Installation of these solar modules will increase electrification in rural areas to 96% in little more than five years. It is an extraordinary result at very low cost in terms of economics and pollution, obtained in a short period of time compared to what would have been needed to modify and expand the traditional national grid. 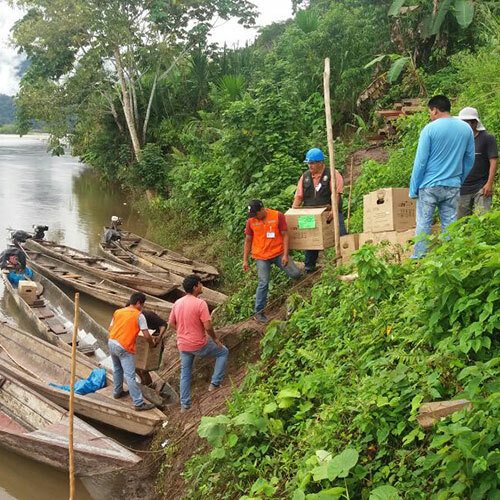 ERGON PERÚ has been awarded the Investment Contracts for the Supply of Electricity from Renewable Resources in Areas not Connected to the Grid in the northern, central and southern regions of Peru, through a tender organised by the Ministry of Energy and Mines. The purpose of Ergon’s involvement is the supply of electricity to homes using systems running on renewable energy resources to satisfy energy requirements for illumination and information systems (radio and television). The benefits will extend to about 220 thousand families in rural areas throughout the country, including schools and health facilities located in the most isolated settlements currently excluded from the national grid. In accordance with the contract awarded, ERGON PERÚ S.A.C. will deal with the design, installation, operation and maintenance of off-grid photovoltaic systems for a period of 15 years, thus contributing to a substantial growth in the energy sector of the country. TRE PERÚ S.A.C. is the operating arm of Ergon Perù and has been made responsible for installing all the photovoltaic plants throughout the country. 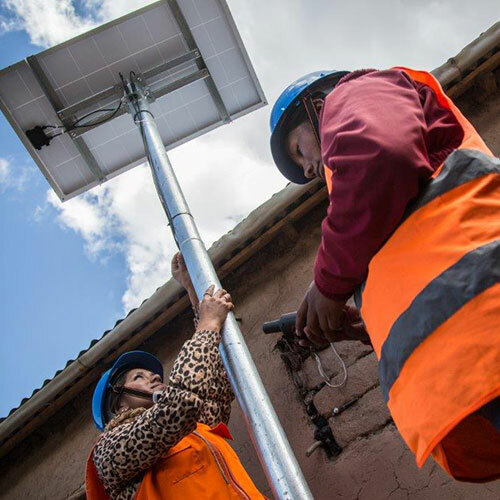 The electricity supply project with photovoltaic plants in the more isolated dwellings which are difficult to access produces a positive impact on the population concerned, which can finally see the possibility of development for themselves and their area. Ergon is proud to offer the more isolated populations its help and hopes to lay the groundwork for other projects aimed at encouraging the development and progress of these populations.